I love Naples. 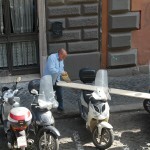 Sometimes Rome pretends to be a little fancy-pants, when it is in fact a little bit insane. There is none of that in Naples. 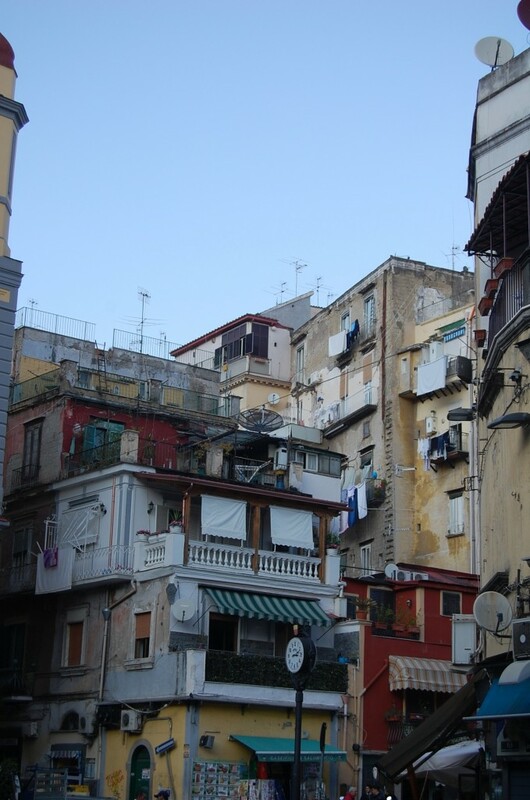 Naples is straight-up unapologetic, in-your-face chaos. 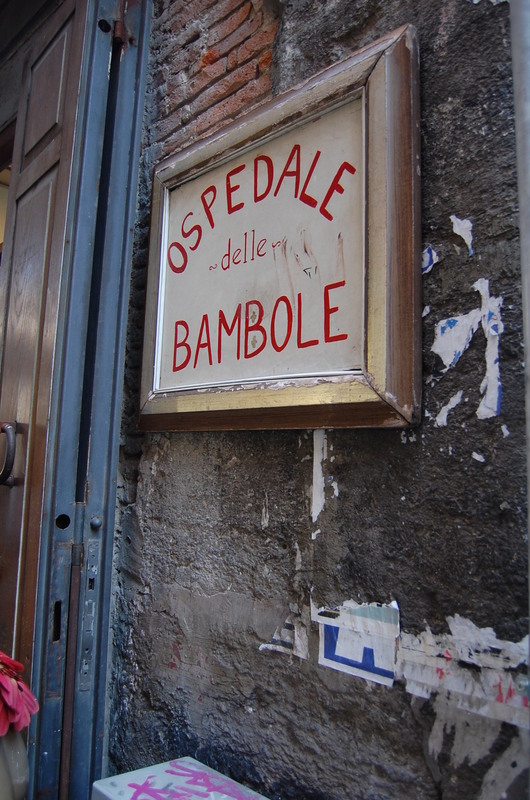 I was in Naples this time last year, on Palm Sunday, and it seemed to be a free for all. The shops were closed but the streets were full of motorinos, carrying entire families or three grown men at a time. No helmets, just lots of wheelies and honking. I can’t get enough of it and I am constantly trying to convince people to take a Saturday trip with me. 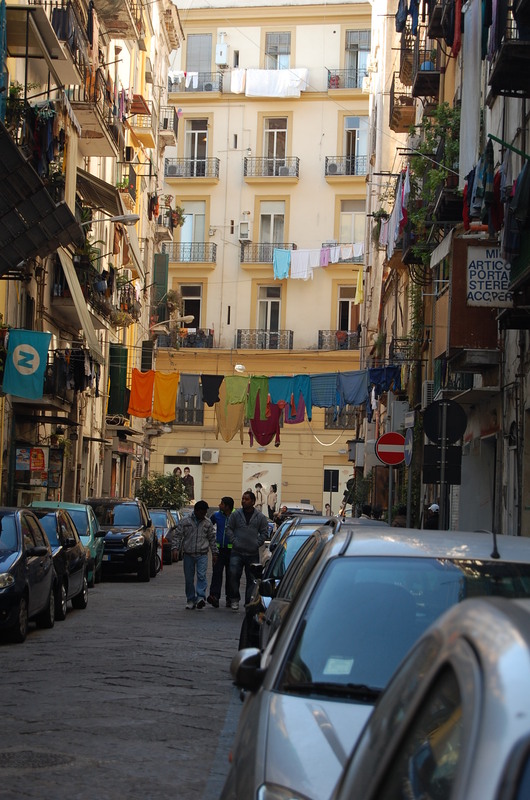 Naples is a bit of tiring day trip from Rome, but it is doable if you don’t have much time to spare. The slow train (which we take because we still have a poor-student mentality when it comes to travel) only costs 10 euro each way, but takes nearly 4 hours. 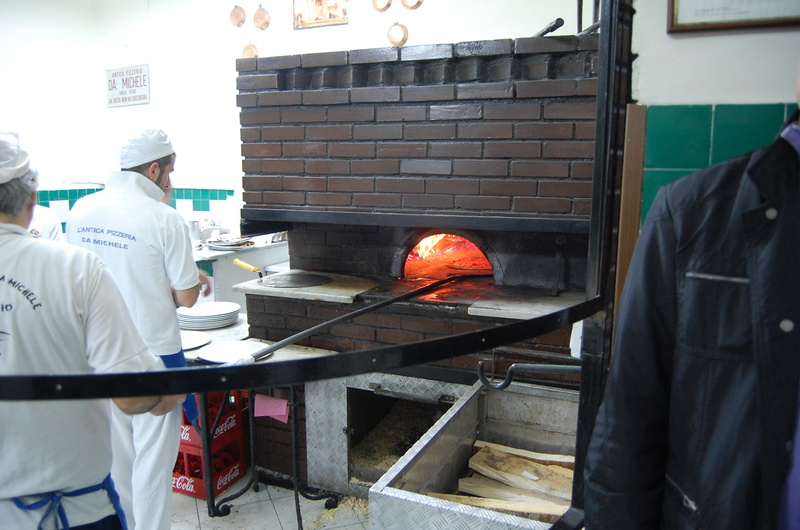 Catch it at 7:30 am, and you walk out of the station in Naples just in time for the pizza ovens to be nearly ready. First, swing by the Porta Nolana fish market. There is lots of yelling and squid throwing and fried dough selling. 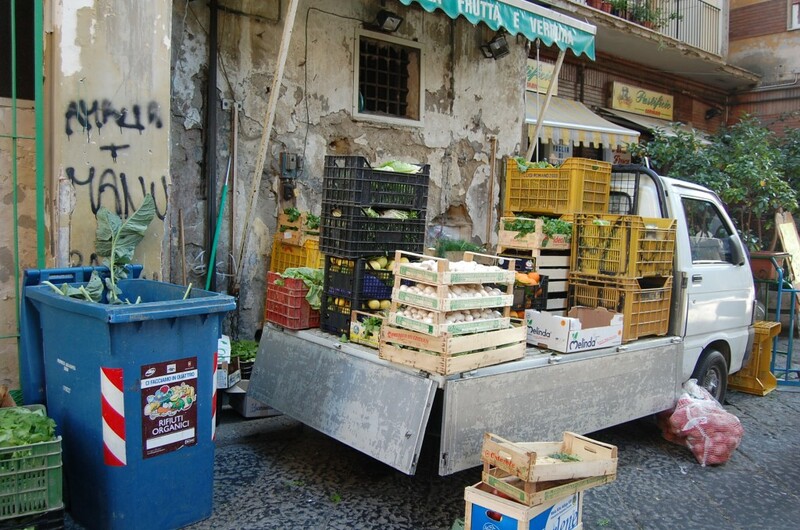 I was too intimidated to pull out my camera, so here is a picture of fruit truck at the end of the mercato. 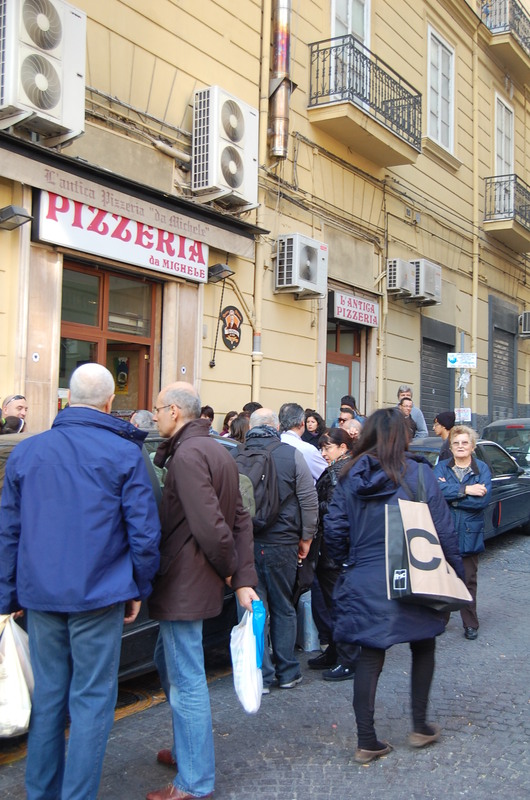 Then head back towards the main drag (Corso Umberto I), and wander over to Da Michele to get in line. 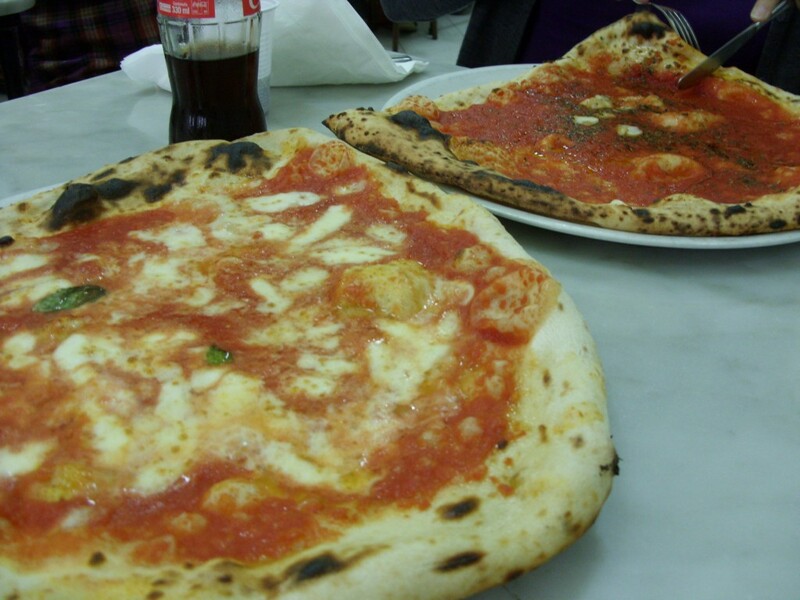 I honestly wouldn’t bother with the Margarita, even though this is Naple’s most iconic pizza. Go for the marinara. Then back to wandering the streets and piazzas in the center of the city. From there, you might be lucky enough to stumble upon a creepy doll hospital. 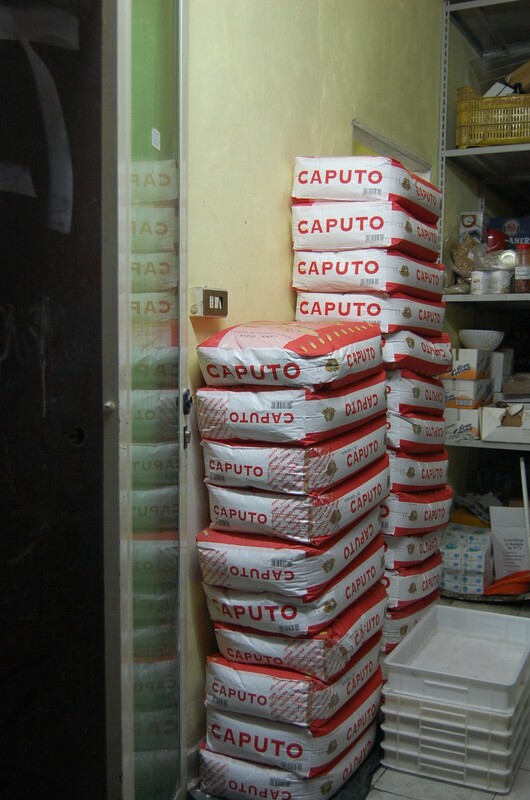 Or a stash of, what our friends the Pizza Pilgrims, have taught us in the best damn pizza-makin’ flour around. And, of course, you will find the presepe. 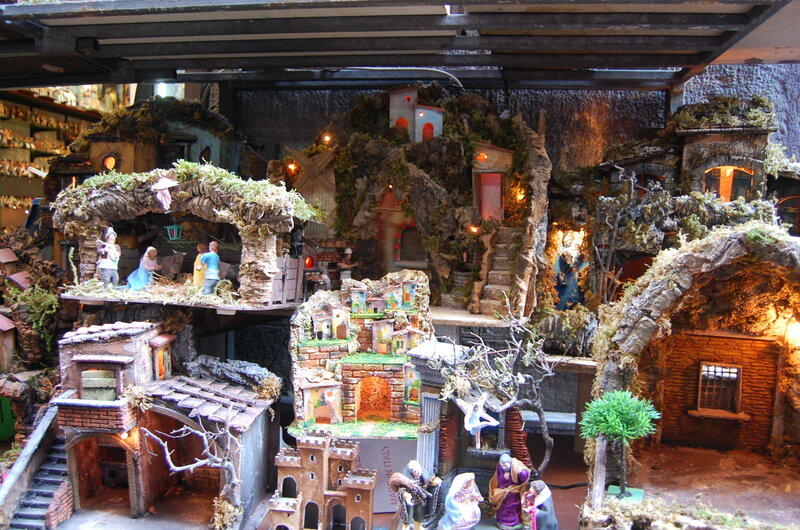 In addition to pizza, Naples is famous for its presepe, or cribs. Christmas manger scenes that sometimes take a decidedly modern detour. i.e. 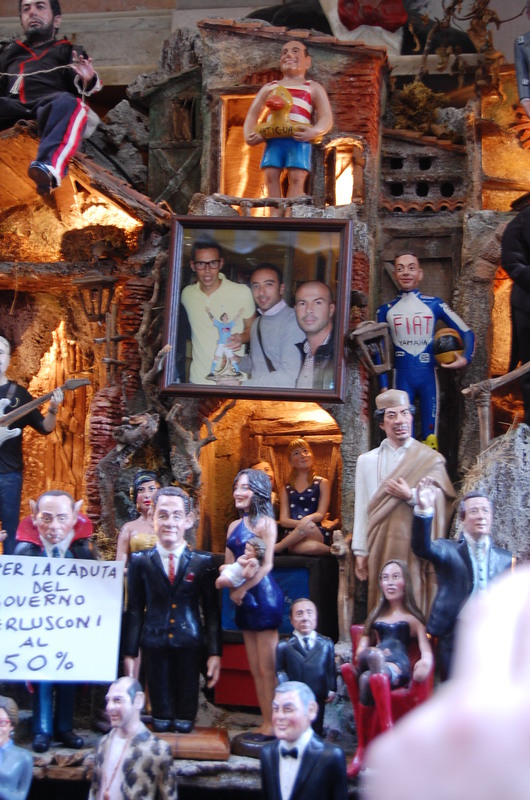 with plenty of figures like Berlusconi, Gaddafi, and Sarkozy, to go alongside baby Jesus. Anyways, for about 2 euro, you can buy a 90 min ticket for this crazy-named tram, that will take you up to a much quieter Neapolitan neighborhood with an amazing view. 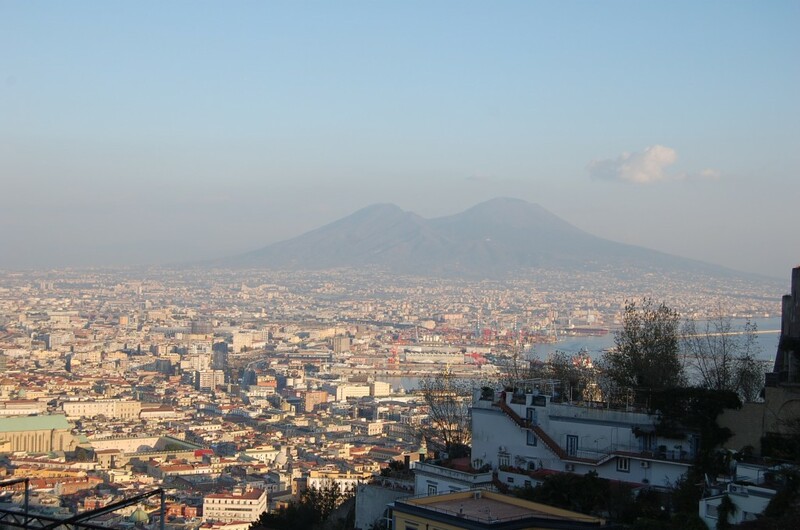 Vesuvius and the Bay of Naples, anyone? You also get a birds eye view of the sprawl. Suddenly, your day of constantly being lost is small alleys makes much more sense. There is only one straight street in Naples. Everywhere else twists and turns and angles to take you in a direction you didn’t exactly intend to go. Back down the hill you go on the friendly funicular. Make your way back towards the station and stop in for one more pizza to-go at Da Michele. 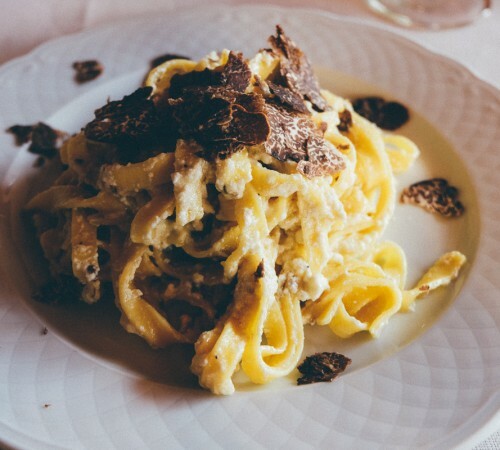 You’ll have four hours on the train back to Rome to digest. A final note, and I am by no means an expert… Naples has a rather unsavory reputation. I’ve never felt threatened there, but I also don’t wander down unknown streets at night. Be observant, be alert, and you should be fine. You just put the Naples I experienced into perfect pictures and words! 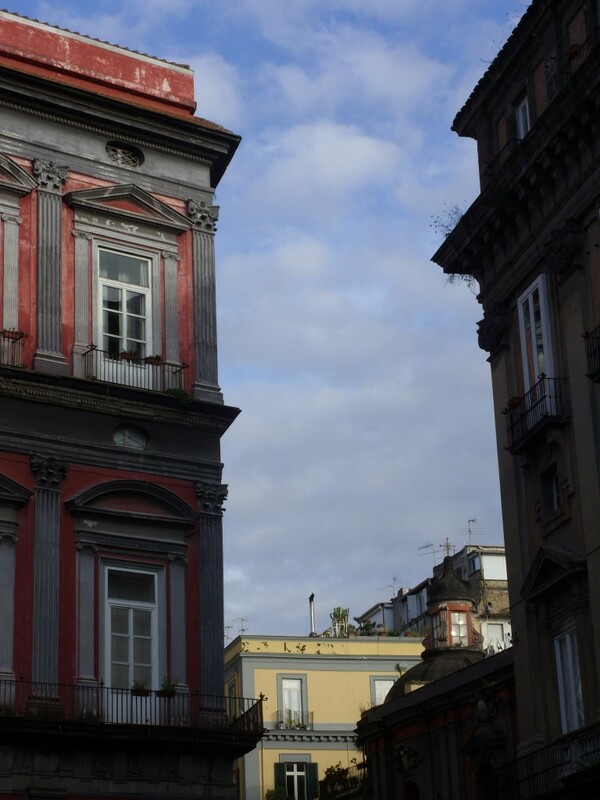 After visiting Venice, Florence, and Rome, Naples was such a surprise and departure: A tough-love city, for sure, but man did I fall in love with it. My only regret (aside from not going to any of the famous pizza places while I was there) was not finding a presepe-sized figurine of Padre Pio. 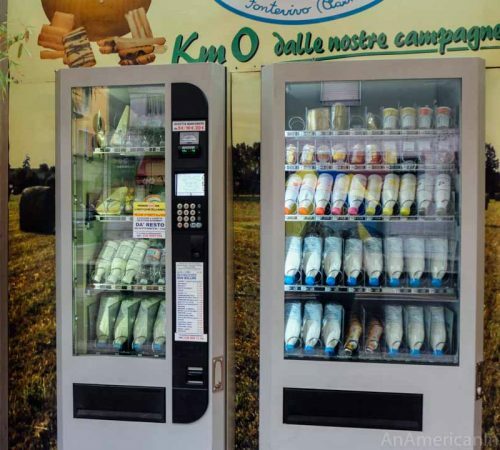 I scoured those stores in search of one — I know there has to be one out there! — but with no luck. Hi, Where are you now? write me… Glad you liked Naples. i concur on behalf of the marinara. it’s my favorite too! When my friend and I travelled Italy we ended up in Naples for a few days. Totally gritty, dirty, and straight up but we loved it. I really wish we spent more time there. And it is funny trying to sell Naples on other people, they don’t believe you when you tell them it’s worth seeing, not just as a by-pass to get to the Amalfi Coast. Oh well…our “hidden” secret! I’ve been devouring your site this week after finding a link from Once in a Lifetime Travel. 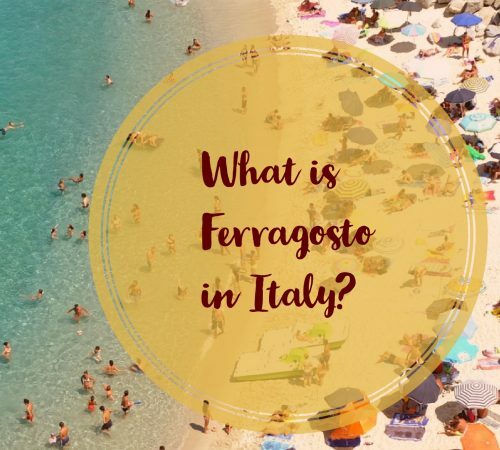 I had to comment on this one because I’ve taken the trip from Rome to Naples twice and each time I say, “I’d like to go to Naples with someone who loves it and can help me see it from their point of view.” I take the train from Rome, go to Da Michele, hop on the train to Sorrento because my mind gets confused in Naples. I want to love it, I really do. I see potential, but I need to see it through your eyes. You’ve helped. Next time, I’ll spend more time wandering after the pizza. Thanks. Thanks for the great info and photos! It’s refreshing to read a positive review of Naples! 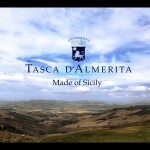 I am planning a trip there in a few weeks and am wondering when I should arrive there/depart. How many hours total did you spend in Naples during that day? Hi Karina! You’ll love it. I actually wouldn’t really recommend the slow train any more unless you are on a tight budget. 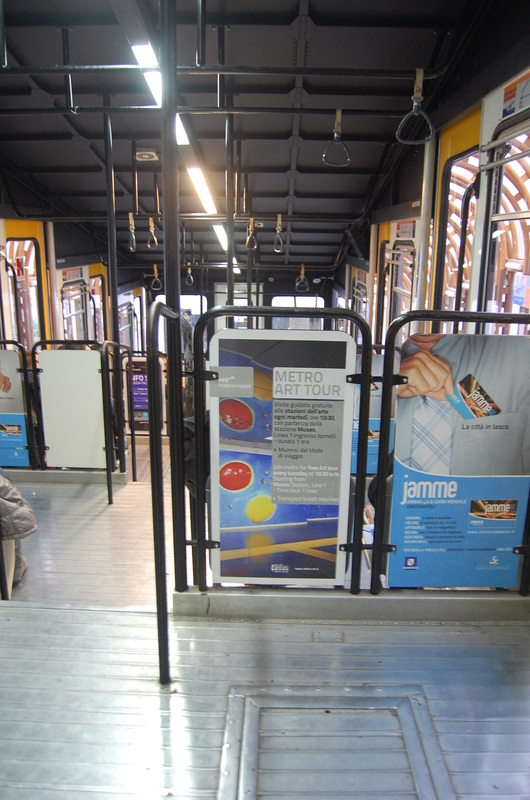 Italo has fast trains that take just over an hour from Tiburtina and can be only 20 euro if you book in advance. Get there around 10-11 am and leave around 6-8 pm if you want a full day. 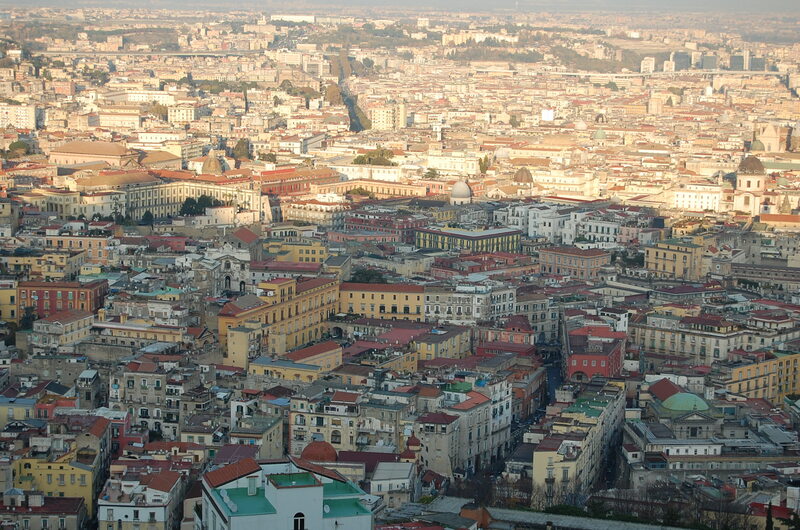 I found the metro in Naples to be unreliable and tend to walk everywhere, so plan time for that above-ground trekking.